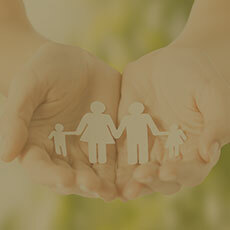 Looking to make a career change, or wish to enhance your holistic healing practice? 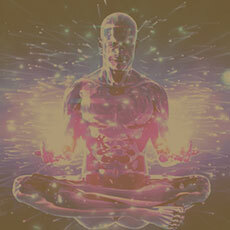 Explore the Power of Sound & it’s ability to heal & cleanse the mind, body, energy and enhance one’s spiritual experience. 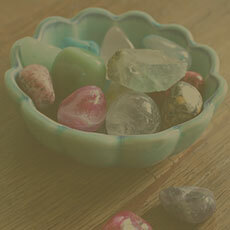 Sound has been used as a powerful healing approach for centuries and has the ability to literally wash away your stress! 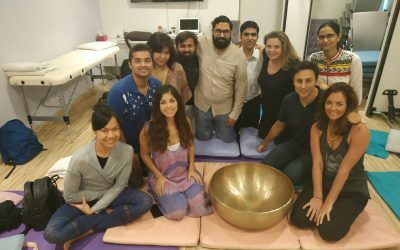 Sound Healing & Vibrational Therapy is a powerful form of energy medicine based on bio-resonance to shift the patterns of vibration and frequency in the human body. When the current frequency that the individual vibrates with is disturbed, it causes physical, emotional and mental breakdown. 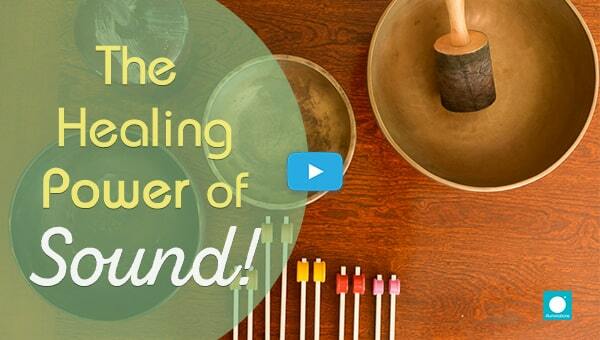 Sound Healing Therapy is the process of implementing singing bowls on body work for therapeutic use to increase in parasympathetic nervous system activity and decrease in sympathetic nervous system drive. The relaxation response is initiated and the stress response is inhibited. This means autonomic nervous system becomes balanced which is the start of body’s recovery process from different kinds of ailments or issues, not only physically, but also mentally and emotionally. 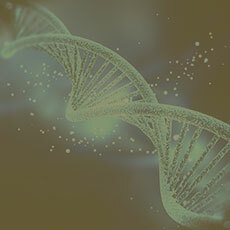 In 1984, the former physical technology engineer, Peter Hess, began to develop what today is referred to as the Peter Hess Sound Massage and Sound Methods. 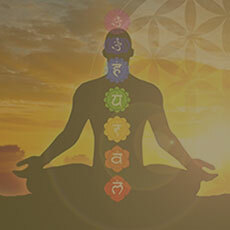 In his search for alternative healing methods he traveled on more than one occasion to India,Nepal, and Tibet. 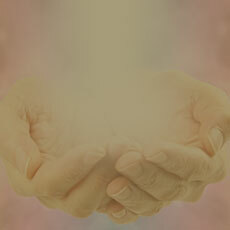 It was during these trips when he was first introduced to healing with sound. Today, the Peter Hess® Sound Massage is used successfully by many professionals in the fields of education, counseling, therapy and medicine. 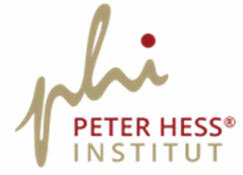 The comprehensive training courses offered by the Peter Hess Institute range from beginners to advanced to highly specialized training and reflect the many possibilities of how sound massage, sound methods, and singing bowls can be integrated into professional areas— ranging from childbirth to student counseling, relaxation to stress prevention, coaching and therapy all the way to accompaniment of death. 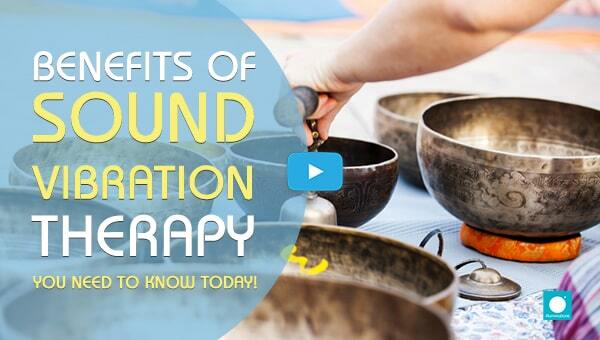 What can a person benefit from a Sound Healing Session? 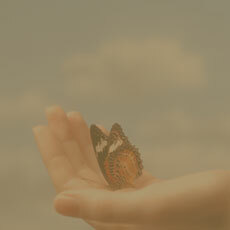 Sound massage is based on ancient knowledge concerning the effect of sounds that was applied in Indian healing therapy as long as more than 5000 years ago. According to Eastern ideas man was created out of sound, i.e. he is sound. If a human being is “in tune” with himself and his environment, then he or she is able to arrange his/her life freely and creatively. Attainment of renewed joie de vivre. 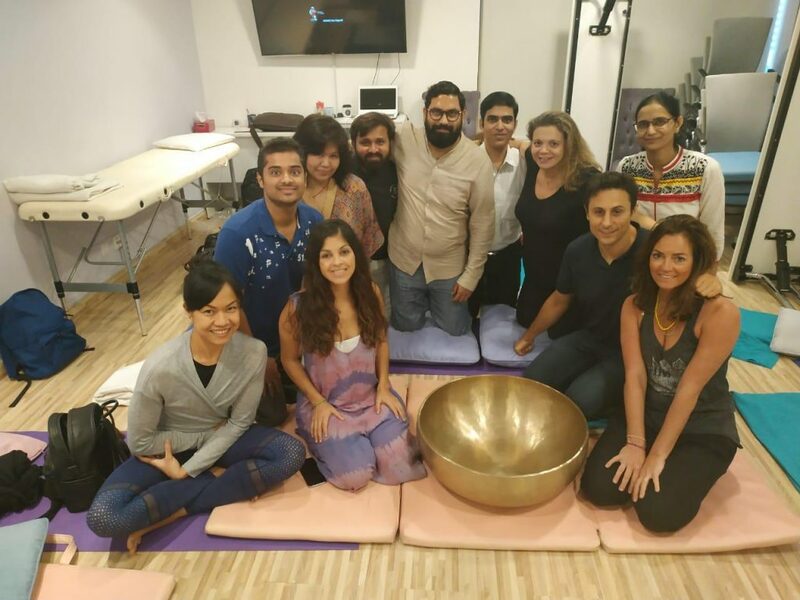 The aim of this course is to convey the Tibetan Tones® Vibrational Sound Therapy as a holistic method and to familiarize participants with basic principles of the Tibetan Tones® Vibrational Sound Therapy. 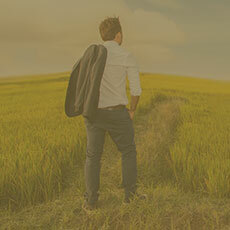 You will have the opportunity to experience the whole process on yourself, receive your first instructions in VST application and as a result you will be able to independently perform the VST for Private & Professional use. 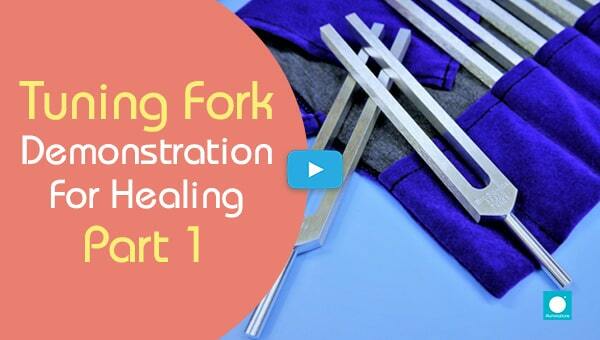 In various exercises you will learn the effect of sound. 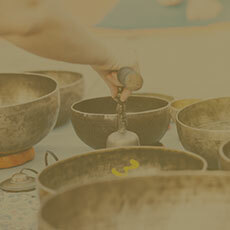 Use of Singing Bowls and Gongs around the body. How to use them on people with wheel chair and those who cannot lying down. 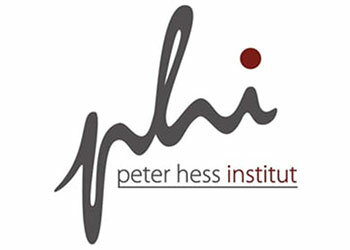 The certificate will be issued by the Peter Hess Institut Germany which certifies you as someone who trained under the curriculum that is built by Peter Hess himself.